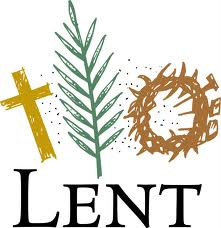 Ronnie’s latest talk, “Giving Up Everything for Lent” is now online on Ronnie’s Audio Webpage. You can listen or download the audio to your desktop. Thanks!